If you are the adventurous sort or looking to woo your “love” this is for you.. A seem-less safari with all the bells and whistles…. you are going to love the Elewana Sky safari. You can do it in both Kenya or Tanzania or both ! 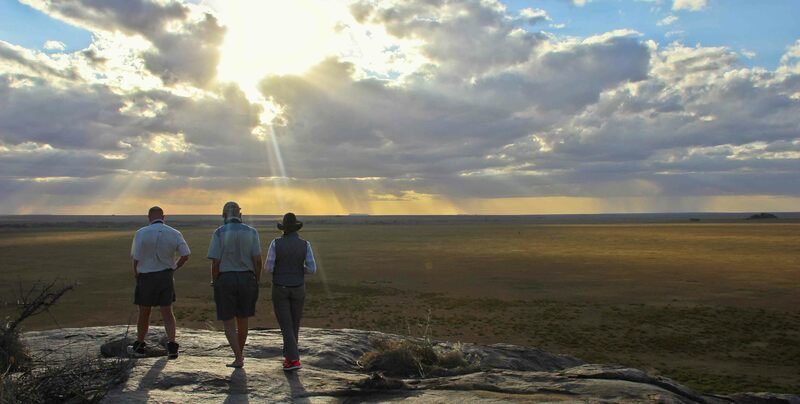 The Travels with Sara’s portfolio has some truly divine places to stay..
Botswana: Meno a Kwena in Magkadikadi Pans…… Harry & Meghan’s love nest!!! Whilst international airlines may have larger weight limits, internal flights within East Africa allow a maximum weight of 15kg for baggage. You may be thinking you can’t possibly fit everything you need into a bag that small, but we’ll help make packing less daunting by providing tips on how to pack for your dream safari trip. When it comes to clothing, you’ve probably seen hundreds of photos with people on safari dressed in khakis and muted earthy colours. This is not so that they look the part of a safari chic guest but rather because these colours are the most suitable to wear whilst in the bush for a number of reasons. – Brighter colours are proven to attract insects. – The neutral range of colours do not absorb heat as much as darker colours and will keep you cooler. – Lighter colours also show dirt and dust less. When it comes to packing, a handy tip to remember is that all of our camps provide a daily laundry service which means you won’t have to pack as much, making it easier to stick to luggage limits. 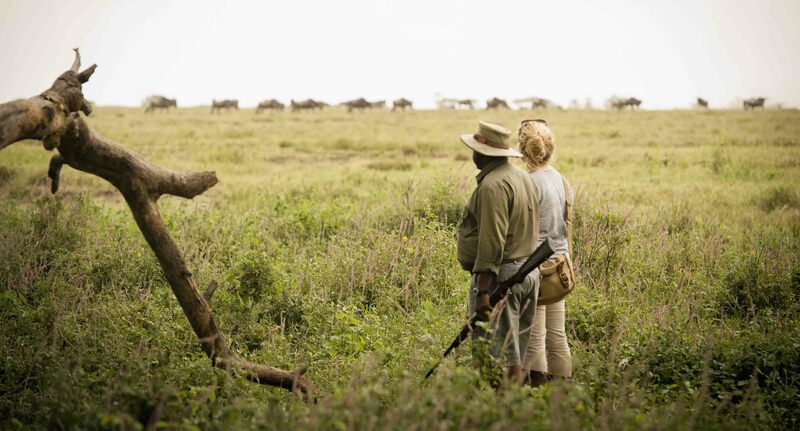 Bring along a good pair of boots or walking shoes for your safari trip. You will be outdoors most of the time and may also partake in a few walking safaris. 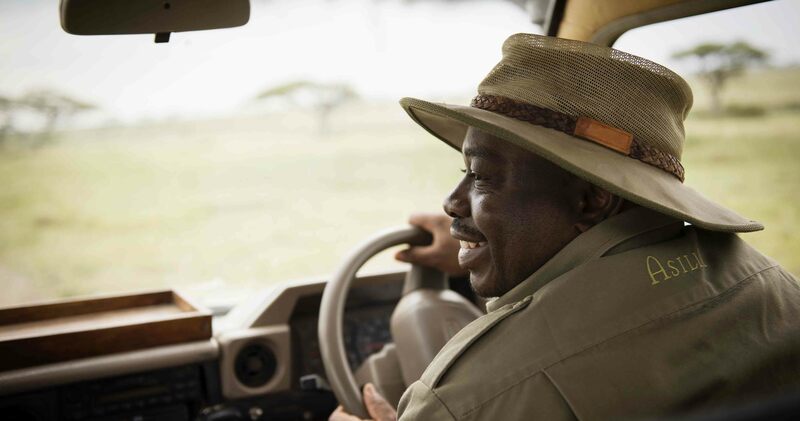 Don’t forget to pack a wide-brimmed sunhat and some sunblock – the African sun can be very strong. It is always a good idea to do a quick online search and find out what the daily temperature and rainfall of your destination will be like, this will help a lot when deciding what to bring along and what to leave at home. All of our camps provide shampoo, conditioner and soaps. For any other toiletries you may need, decant these into smaller plastic bottles. The same applies for packing other essentials, bring a small tube of toothpaste, a small hair brush and a small bottle of contact lens fluid for example. Our camps also provide insect repellant, so you don’t need to worry about bringing any with unless you prefer to use a specific brand. To take great images that perfectly capture any moment, a digital SLR or mirror-less cameras with long lens up to 300mm or more are your best bet. If you’re not that serious about photography, any decent point-and-shoot camera or smartphone will do the job too. Hint: It’s a good idea to turn on the “silent option” on your camera so that you don’t make too much noise and disturb the wildlife around you. Out in the bush the quietest sound can seem thunderous so it is important to stay as quite as possible. Make sure you have enough storage space as well as extra batteries on hand and don’t forget to bring your charger with too. All of our guides are experienced in helping guests take great photographs. For the serious photographer, our game drive vehicles are equipped with beanbags to help with getting those steady shots. At the top of most Dream honeymoon destinations Africa stands tall… There are exquisite camps and divine white sandy beaches which when combined make a divine honeymoon! Let Travels with Sara plan one for you to give you that ultra exciting honeymoon.. Try Chem Chem in Tanzania with the exotic beaches of Zanzibar, or Mara Plains and the beautiful Peponi on Lamu.. Came across this interesting article on Zimbabwe. Lists some of my favorite camps. Click on Cecil to read the article…. Click on the photo and away you go……. May 2017 – AN EPIC AFRICAN AIR ADVENTURE – BOOK NOW! Our newest 5 week Itinerary will give you a chance to fly over the most scenic and beautiful areas of Africa: the wilderness of Namibia, the amazing Okavango delta, rocky outcrops of Zimbabwe, lake Kariba and the lower Zambezi, the wild Mozambique, the beautiful Indian Ocean Coast, the open space of Tanzania, the Ngorongoro Crater, the Mountain of the Moon (Virunga) & the deep gorges of the Rift Valley! Are you dreaming of a magical adventure in Africa, Most people think it is way too expensive.. granted it is not your budget cruise but in all honesty it is within reach. If you have the dream I can make it a reality. Whether it be a tented, riding or mix of beach & bush please contact me and see how I can make this dream of yours a reality.